Amazing options along with perfect service! Quick service. Personable Staff, I'm really looking forward to receiving my new glasses. You can't beat $50 frames. Thank you Rob for the review. It was such a pleasure being able to help you find your perfect pair of glasses. Thank you for choosing us for your eye care needs and we look forward to helping you in the future. Thank you Connie for the review. It was such a pleasure helping you with you eye glasses. 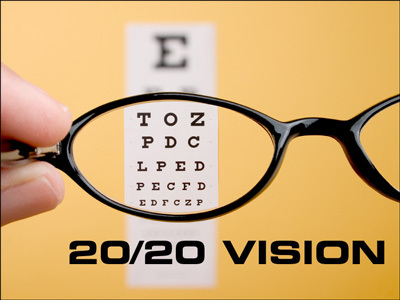 We look forward to helping you in the future with all your eye care needs. Awesome STAFF.....WILL BE A FREQUENT AND LOYAL CUSTOMER! Christy was the best. Ask for Christy! Thanks for the 5 star review Brian. 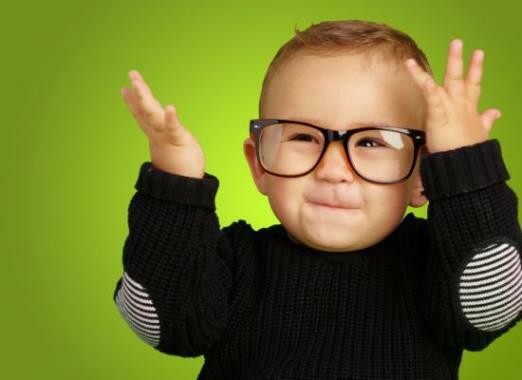 So glad you chose us for all your eyecare needs. Fantastic people, take the time to help you and find out what you need. Thank you Bill for the Review! It was certainly a pleasure helping you with your glasses again. 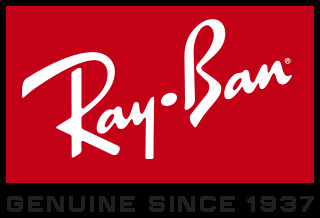 Thank you for choosing us for your eyewear needs. Patient came in needing an update on her glasses prescription. After seeing the eye doctor she found the perfect Ray Ban frame for her thin and light weight poly carbonate polarized lens. 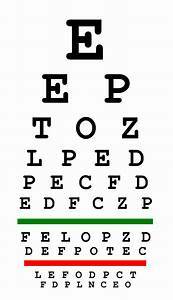 Patient came in today to see the eye doctor for an update on her eye glass prescription. 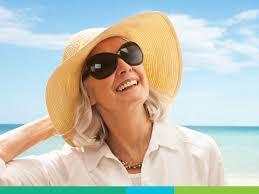 After seeing the doctor she found the perfect designer frame for her high definition digital progressive lenses. With being on the computer a lot, the blue blocker anti reflect coating is perfect for her. 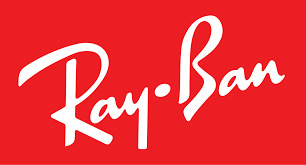 PT CAME IN TO LOOK AT RAYBAN FRAME AND LENS WITH ANTIGLARE FOR PT . Patient came in for an update on his glasses since its been 4 years. After his exam he found the perfect titanium frame for his new hd high definition digital progressive lenses with transition and anti reflective coating. Patient have in today for an exam with the eye doctor. 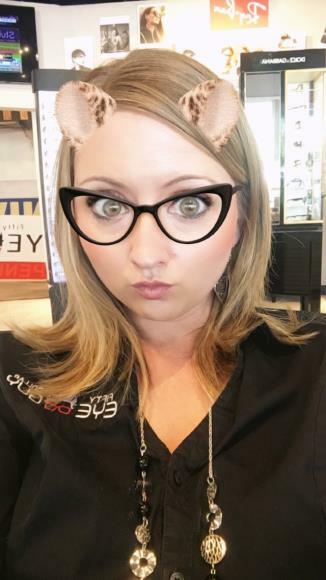 Needing an update on her lenses she found the perfect designer frame for her new hd digital progressive lenses. Excited about the new upgraded progressives for easier reading and looking at her computer. New patient came in for a comprehensive contact lens exam with our eye doctor. 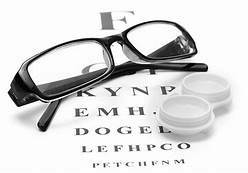 She was given her contact prescription, eyeglass prescription, a pair of contacts and she ordered a pair of designer Prada frames with digital high definition progressive lenses using her Eyemed vision insurance. New patient came in for a walk in comprehensive eye exam with one of Optometrist's. 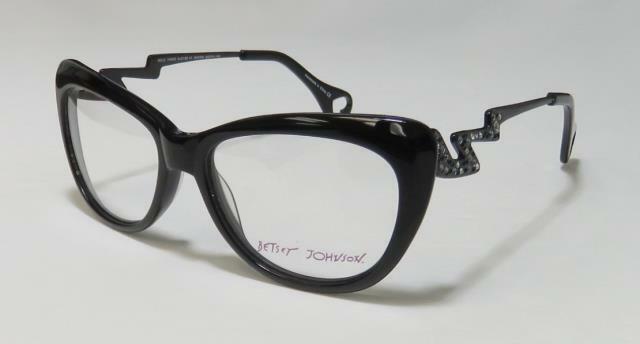 She found the perfect designer Betsey Johnson frame and ordered thin, light weight, anti reflective lenses which she was able to receive within just a few days! Repeat customer came in for her annual comprehensive eye exam. Instead of doing the dilation she opted for the retinal photos. She did not have a prescription change but wanted a different look. We were able to fit her existing lenses into new frames. New patient came in for her very first eye exam. She was seen by one of our Optometrist's and had a full comprehensive eye exam including the retinal imaging to check the health of her eyes. Turns out she needs to wear glasses full time. She found the perfect designer Helium frame and ordered digital high definition thin, light weight progressive lenses with crizal prevencia. New patient came in for a comprehensive eye exam with our Optometrist. She ordered designer Danny Gokey frame with thin light weight polycarbonate, anti reflective lenses and she received them the very next day.